Americans use 35 billion gallons of drinking water a day. Restrooms, and kitchens are the most water intensive areas, and most restaurants have all 3! Have one of our Boston plumbers re-route your tub and washing machine drains into your lawn sprinkler system, so that you can nourish your grass and other plants with gray water every time you shower, or wash clothes. This will help save on water and energy costs for your Boston home. 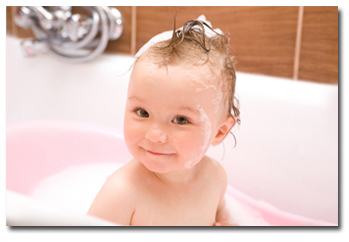 Water Saving shower heads and faucet aerators are another way method of water conservation. They only use up to 40 percent less than the standard shower heads, and because the it is aerated it actually seems like more water. A saving showerhead provides energizing comfort and efficiency, as well as savings. Our technicians take pride in our ability to provide on time, professional water heater services when you need it. We always respect the customers home by wearing floor protectors over our shoes we clean up after all work is complete. We believe that homeowners should have the peace of mind knowing their water treatment will be completed to the highest quality, which is why we offer a quality guarantee on all plumbing work. If you are looking for Boston Water Conservation then please call 800.286.5959 or complete our online request form.